Mack, London, United Kingdom, 2018. In English. 120 pp., black-and-white illustrations, 9¼x9¼". Between 1974 and 1975, the American photographer John Divola — then in his mid twenties and without a studio of his own — travelled across Los Angeles in search of dilapidated properties in which to make photographs. Armed with a camera, spray paint, string and cardboard, the artist would produce one of his most significant photographic projects, entitled Vandalism. 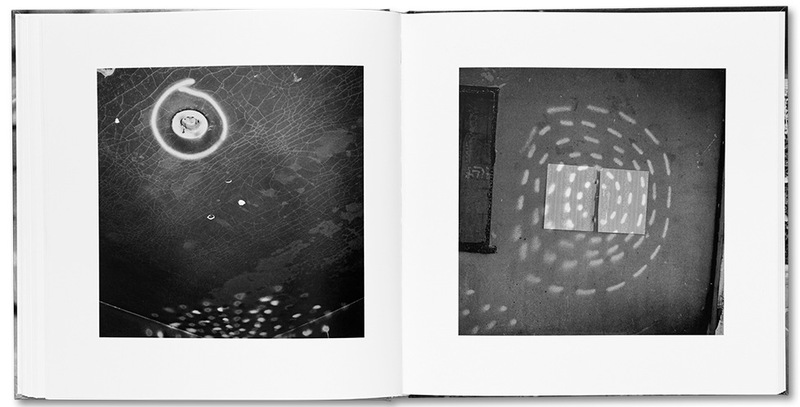 In this visceral, black-and-white series of images Divola vandalised vacant homes with abstract constellations of graffiti-like marks, ritualistic configurations of string hooked to pins, and torn arrangements of card, before cataloguing the results. The project vigorously merged the documentary approach of forensic photography with staged interventions echoing performance, sculpture and installation art. 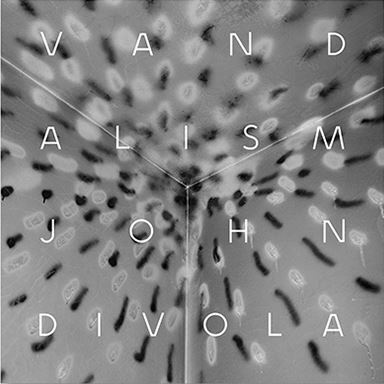 Serving as a conceptual sabotaging of the delineations between such documentary and artistic practices, at a time when the ‘truthfulness’ of photography was being called into question, Vandalism helped to establish Divola’s highly distinctive photographic language.